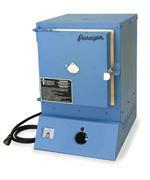 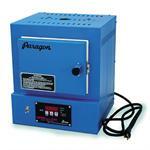 Paragon Industries is the leading manufacturer of electric kilns and furnaces. 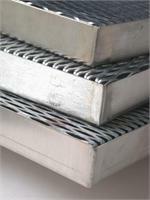 The company focuses on designing high quality, standard and custom kilns for the ceramics, glass, porcelain, pottery, heat treating and metal art clay markets. 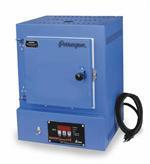 Quality and innovation are assured by Paragon, so that each kiln will produce reliable and consistent results. 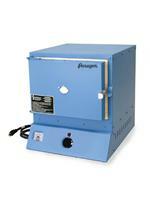 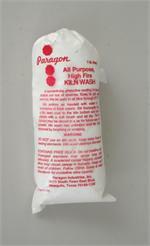 With over 4,000 kiln products to choose from, Paragon has the largest selection in the industry. 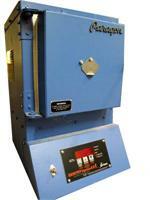 They manufacture everything from small table top kilns for first-time buyers, to larger production kilns for commercial users.